From August 20 through October 1, 2014, Jif To Go is celebrating life on-the-go by asking fans to share a picture of how they get going in the #GetGoing photo promotion. Fans can enter each week for a chance to win $1,000 to use for their next adventure! Where would you go if you had an extra $1,000? I want to know! Please tell me where your most longed for destination is! We would love to go on a road trip... and an extra $1,000 would buy us some serious miles! We've always wanted to take the kids to see the Redwood Forest. The tall trees and history of the forest would be something that would leave us in awe. 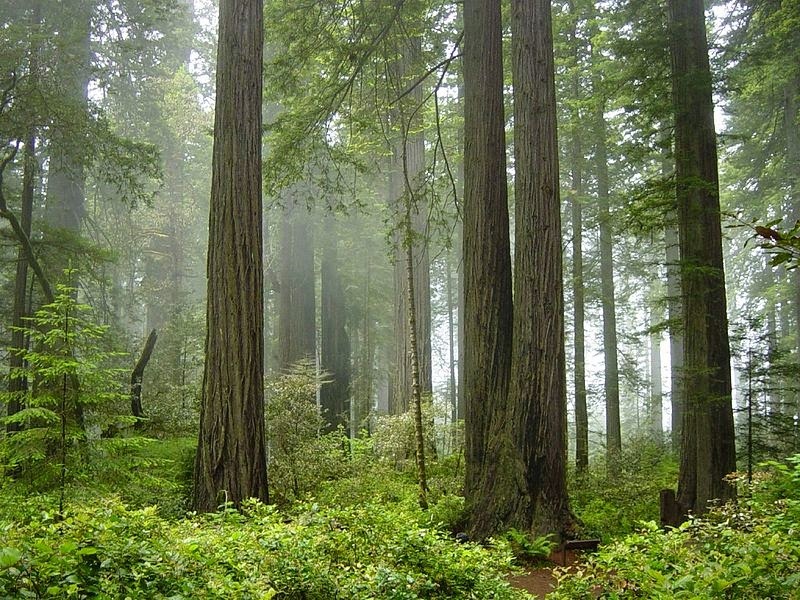 Have you been to the redwood forest? We'd love to take a long road trip and see a lot of national parks, but the Redwood Forest has really piqued all of our interest. It'd be a long drive from Michigan, but with so much to see on the way I know it would be a great memory for all of us. Road trips can be kind of tricky, though. I mean, you can't stop all the time for snacks. 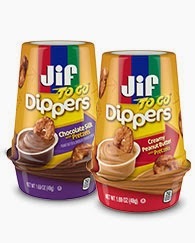 Jif To Go Dippers are a great road trip snack, though. Tucked away in it's own little package, you find a cup of pretzels and a cup of your favorite peanut butter (or chocolate silk peanut butter)! Great for dipping and enjoying- and less mess! These are seriously tasty, and the perfect portion size, too. You don't have to worry about eating too much since it is all measured out for you. I may have been guilty of over indulging on the peanut butter in the past... so these are especially great for me! For more product information and details on how to participate in the Jif To Go #GetGoing promotion, please visit http://www.jif.com and check out Jif on Instagram, Facebook, and Twitter. The #GetGoing photo promotion is open to legal residents of the 50 United States and D.C., 18 years of age and older. Void where prohibited. No purchase necessary. See Official Rules for complete details.